A not completely unbiased look at why ContractWorks Contract Management Software is the solution of choice for in-house legal professionals and contract managers across industries. We don't pretend to know everything about our competitor's systems, but we listen to our clients who can honestly compare us to other contract management solutions. 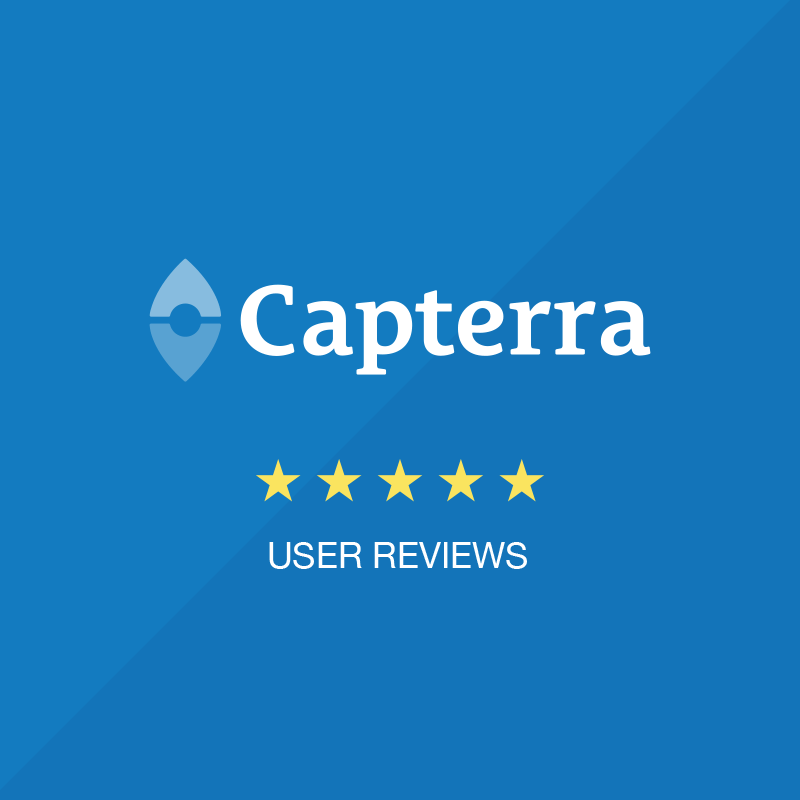 They tell us it's our low, flat-rate pricing, excellent customer service, and simple user interface that makes ContractWorks stand out, and why they prefer us to other solutions on the market. "The best cloud legal storage tool we've used thus far!" "You'll pay peanuts for a premium product, and you won't look back." "ContractWorks make things so easy." "Great product to manage our contracts and critical business tasks!" "Simple and easy to implement and use." "We love this program - it's easy to use and intuitive, and the customer service is excellent." "This software has been easy for staff to get comfortable with." "The software is a dream to work with." "Great for managing vendor contracts." "I really enjoy the tool, and I'm more productive with it. I can add value to Medullan, Inc. in many ways but without a tool like this to proactively manage the agreements both sell and buy sides, I would not be as effective." Jean Fine - Contract Manager, CPCM at Medullan, Inc.
Ready to take control of your contracts? Get started with ContractWorks today, and find out how easy it is to quickly organize and manage your documents.